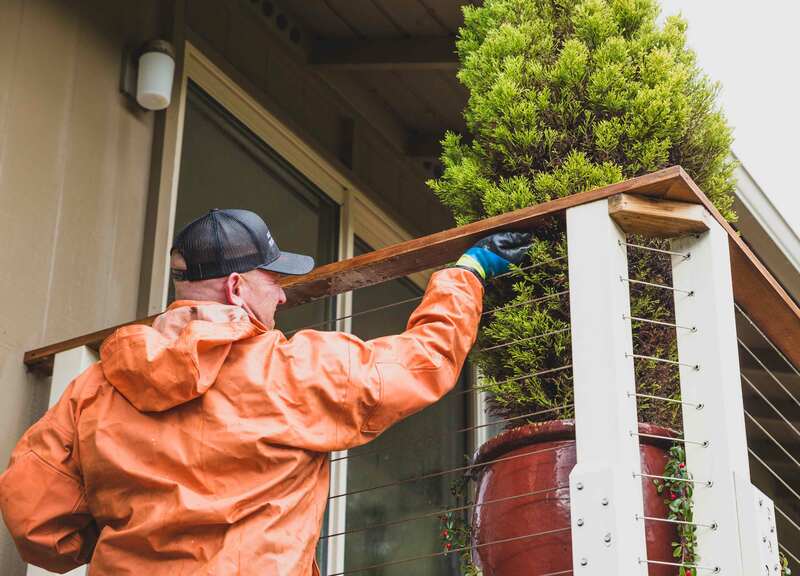 With our wet climate, it’s so important to take care of the exterior of your home. Pressure washing removes dirt, mold, insects and other debris from the exterior of a home or structure. Cleaning your home annually (we recommend at least once per year) will not only keep the surface in tact, but will ensure that you get the highest quality and longest life out of your paint and stain while keeping your property looking pristine. 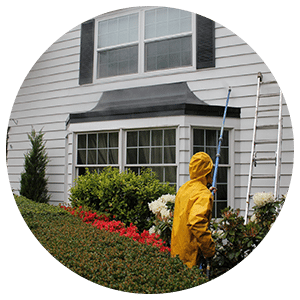 We have a team that specializes in exterior cleaning bringing you the best Seattle house washing experience. 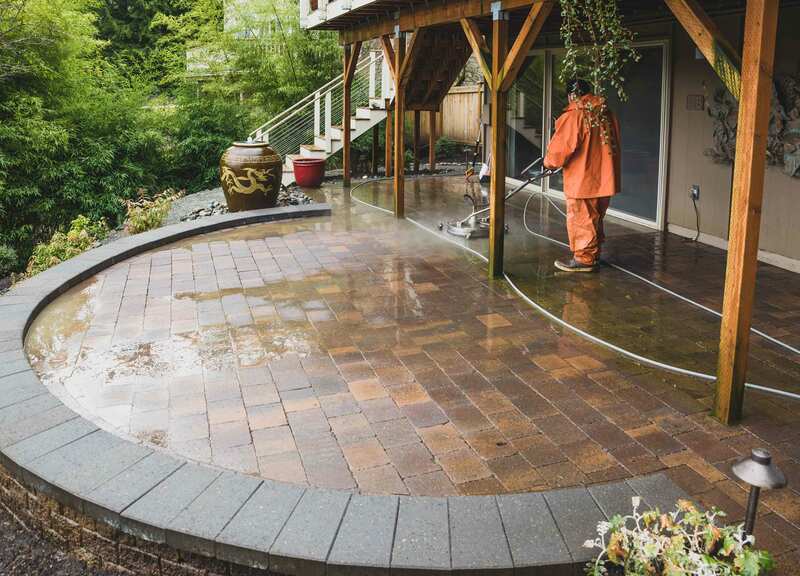 Update your walkways and driveways with a pressure wash from Seley Painting; a trusted Seattle house washing company. Pressure washing removes dirt, mold, insects and other debris from your concrete surfaces. 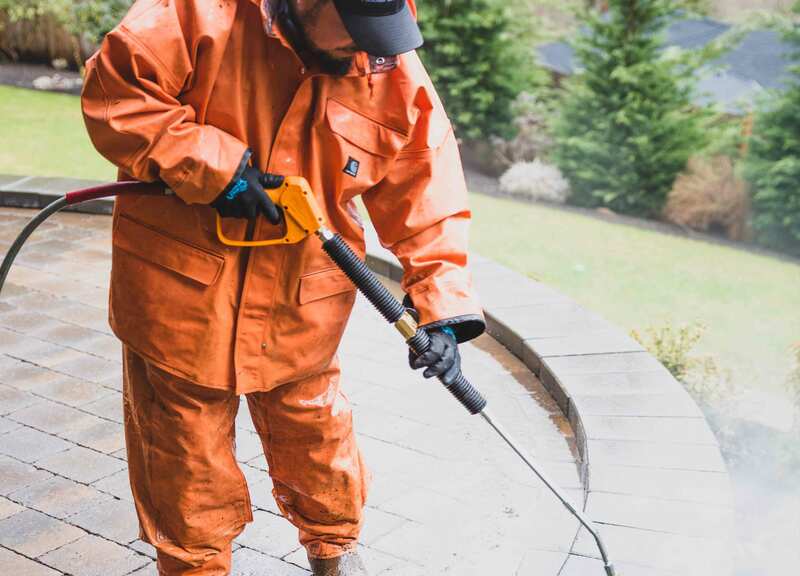 Pressure washing is a great way to clean the grunge and grime from concrete driveways, pathways and patios. By using a pressure washer properly, we can eliminate dirt ugly oil stains from the concrete around your home. 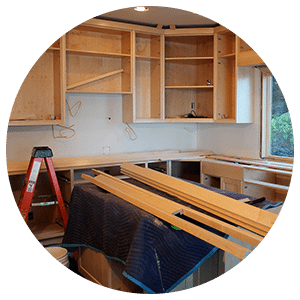 Make your surfaces brand new again with Seley Painting! Seley Painting also offers concrete sealing beyond on Seattle house washing services. Concrete sealant is a product that is placed on top of concrete that has already been poured and dried, creating a permanent seal that is designed to keep rain, water and other substances from penetrating and damaging the concrete. Sealing concrete helps to make the poured concrete last much longer, preventing water from getting into cracks and pores to cause erosion. Having water in the concrete can also lead to cracking when temperatures fall and the water freezes, making concrete sealant essential in areas that experience severe low temperatures during the winter.